JaneDaniel, LLC is a specialized deck builder serving the Twin Cities market. Our hand-crafted decks are more than just an after thought, they are an extension of your home. We can help you design, manage and build your dream outdoor space today! 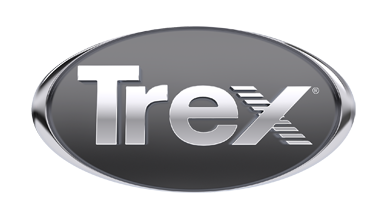 Give us a call or email us about your Trex deck project.